We love About Men Radio posse member John O’Connell, aka Father John. For the 40-plus years that I’ve known John, he has always been a night owl, not a morning lark. As kids, he would be getting to bed at a time that I would be into my fifth hour of sleep. As an adult, John likes to catch catnaps. And we, loving, ball-busting friends that we are, like to catch him catching catnaps. 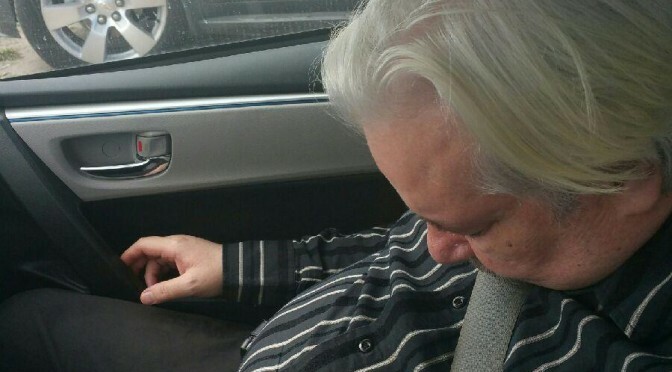 More recently, during our get-together as a group in Florida, John was hardly off the plane 30 minutes before he had nodded out in Silvio’s car. 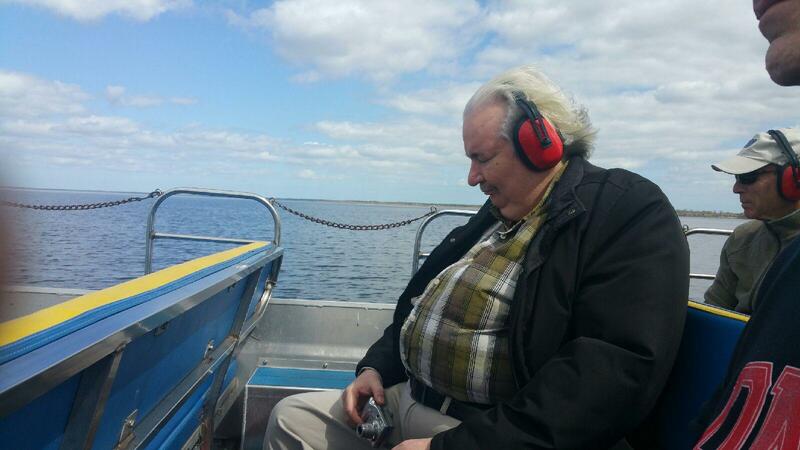 But the one that absolutely is John’s crowing achievement came when we went on an airboat ride on a Florida lake. Do you have any idea of how loud an airboat ride is? We’re talking 80 to 90-plus decibels loud. It is the equivalent of standing on a subway platform and falling asleep above all that din. Now I’ve gotta take a nap!